Heartland Community College’s Student Trustee will serve on a committee for the nation’s community college governing board. The Advisory Committee informs the ACCT Board of Directors of issues and perspectives important to student trustees, student government leaders and student organizations. The ACCT Board uses this input when deliberating on policy matters. Joshua is currently a third year student at Heartland Community College, and plans to transfer to the University of Illinois Springfield to pursue a bachelor’s degree in political science. 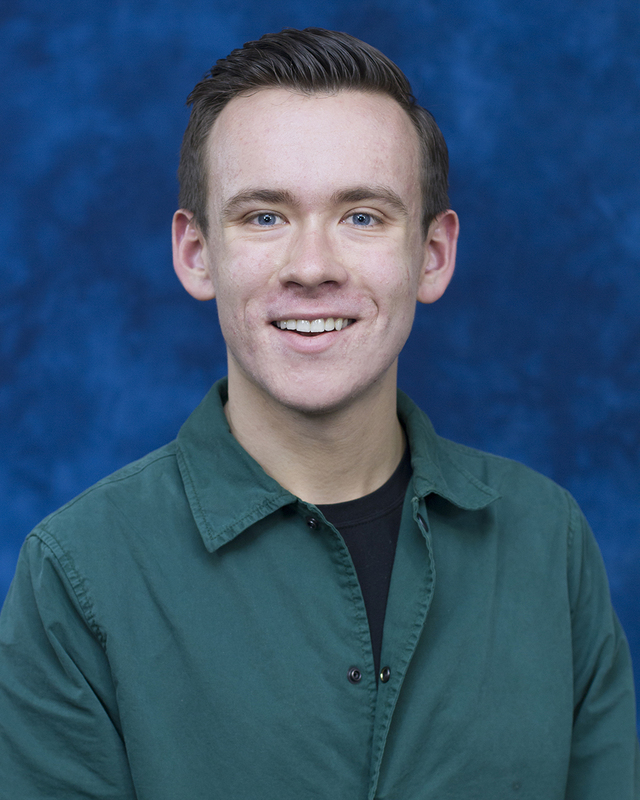 In his role of Student Trustee, he acts as a liaison between the Student Government Association and the District 540 Board of Trustees and serves as a non-voting member of the Board. Joshua will attend the ACCT Leadership Congress in New York City to represent the College in late October.